"Start spreading the news, I'm leaving today. I want to be apart of it, New York, New York!" Across the pond lies the fabulous getaway, New York. Manhattan gets all the attention, but let's be honest, the real magic lies within Brooklyn. Filled with charming cafes, indie boutiques, artisanal coffee shops and that famous red brick walls. 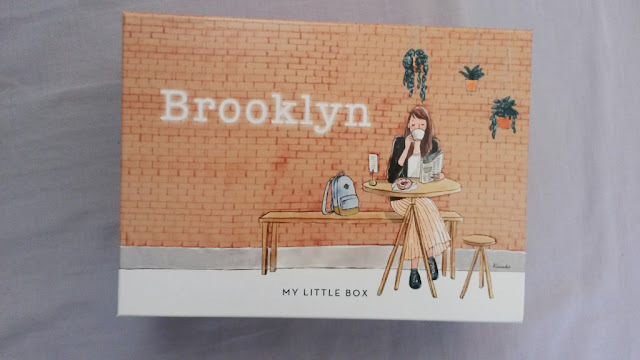 Just add in their creative, cool hipsters and you it's easy to tell why My Little Box has grown rather fond of Brooklyn. So fond in fact, they've dedicated October's box to them! 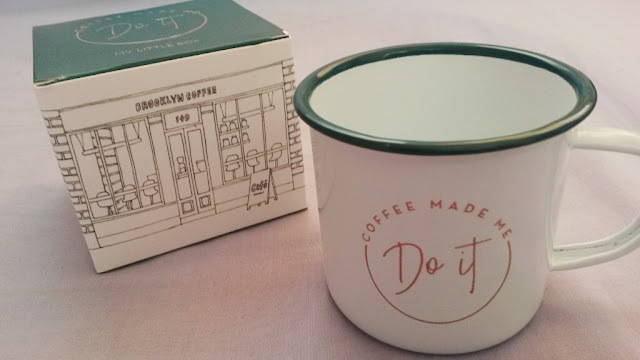 I feel like New York is famous for their coffees. Probably the reason why MLB have added a little coffee stencil into this months box. 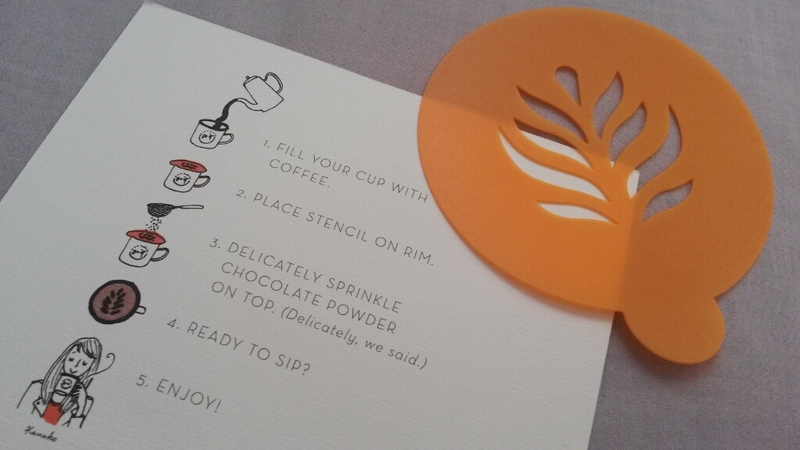 Just fill your cup with coffee, palce the stencil on top and carefully sprinkle cocoa powder on over it. And voila! You've got a picture perfect drink without having to leave your house. This relates to the previous item. A tiny coffee cup! I don't think I need to talk about this much. We all know what the purpose of a mug is. 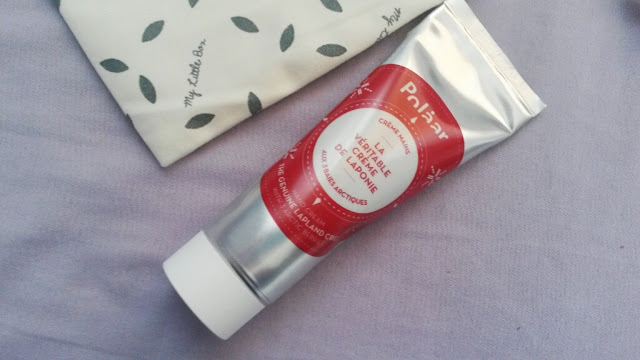 Real Cream of Lapland by Polaar, £16.90 for 75ml. 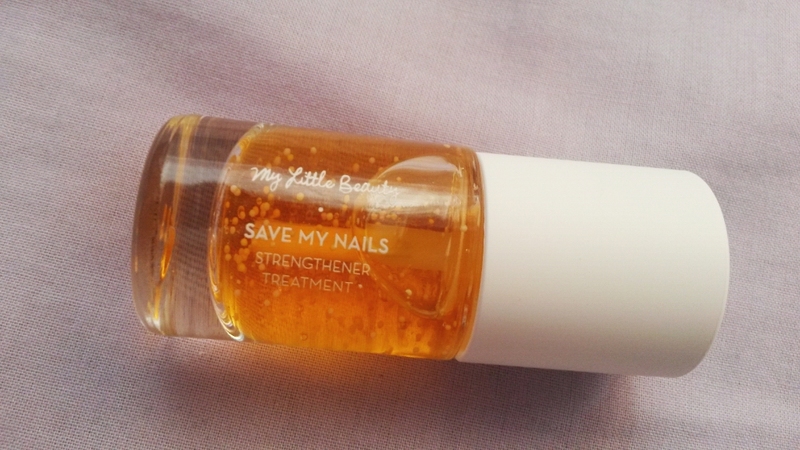 Next up in the beauty bag is a Strengthening treatment for nails. Created by MLB's own range My Little Beauty, this treatment puts an end to breakage, ridging and discoloration. If you think your nails are weak, yellow, or just end need that little bit of TLC, apply this twice a week, to clean, polish free nails and gently massage the product into the cuticles. Your nails will thank you in no time! 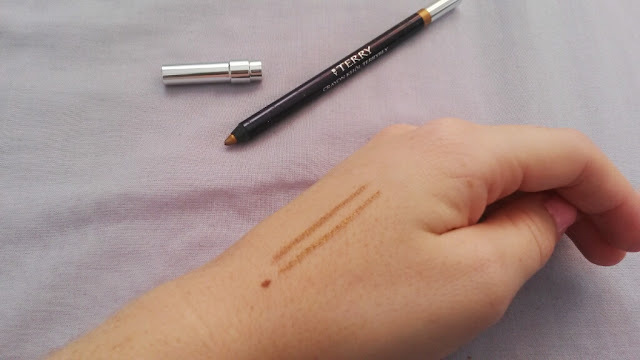 Last, but no where near least, is my personal favourite for this month -a pencil eyeliner from Terry. I've used Terry's kohl eyeliners before and have always been impressed. I received the colour Gold Ornament, a sultry, flirty gold, that will make your eyes glimmer in that doe-eyed girl next door way. Bonus points to it also being waterproof! 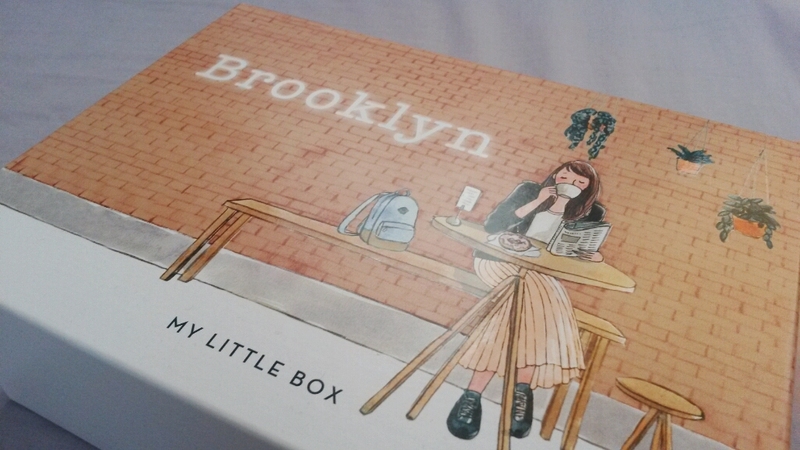 Although this box is no where near being one of my favourites, I really liked this months theme. 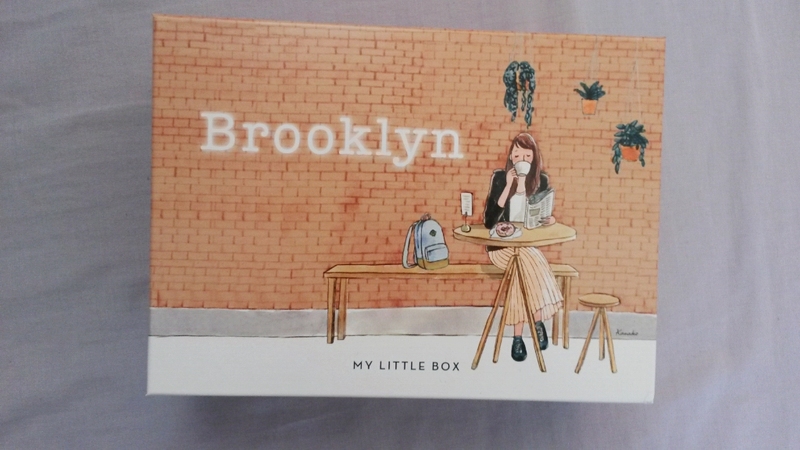 I think Brooklyn is the perfect American cousin to Paris. It's captivating, dreamy and almost seems unreal. Much like Paris. However, this box was lacking something for me. I'm not what it was. Especially compared to last months. Still beautiful none the less. Listening to: The Rolling Stones- Drift Away.